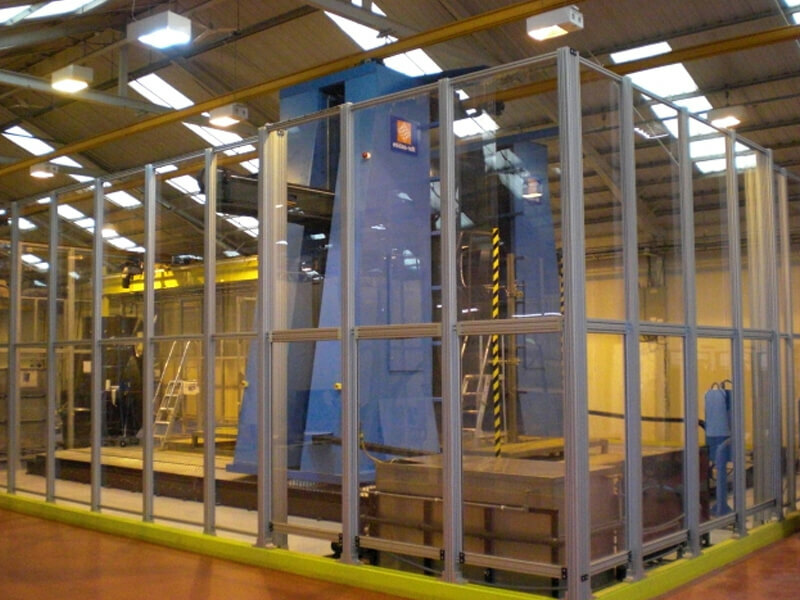 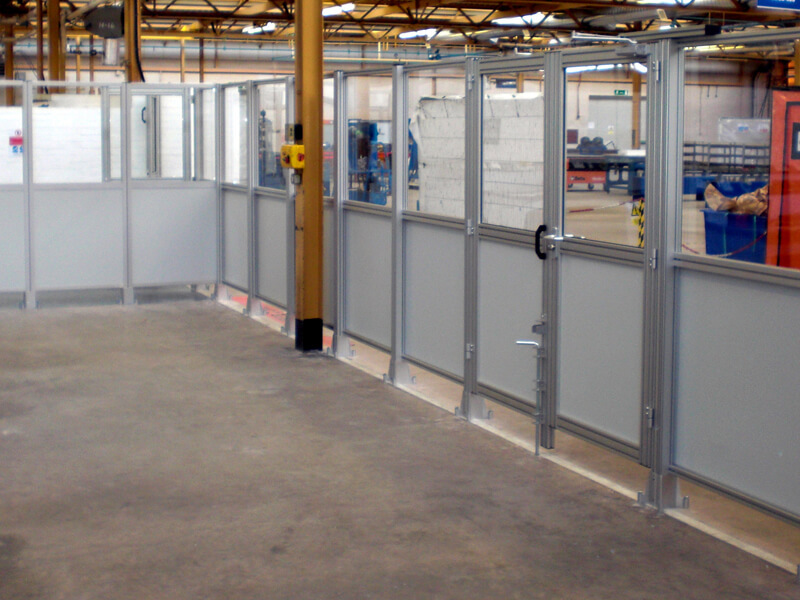 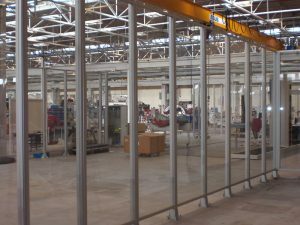 Boldman’s range of partitioning profiles is used for all types of partition walls in factories and offices. 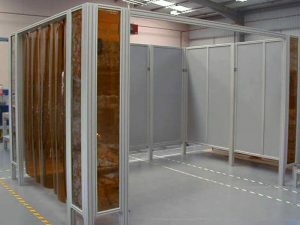 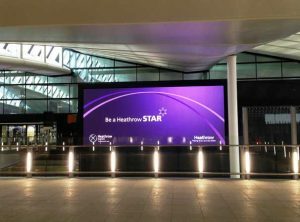 The modular nature of the product allows for the manufacture of partitions of any size or shape. 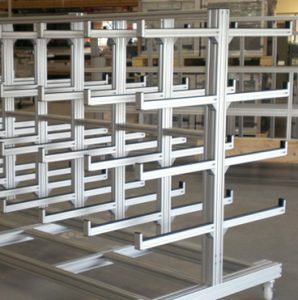 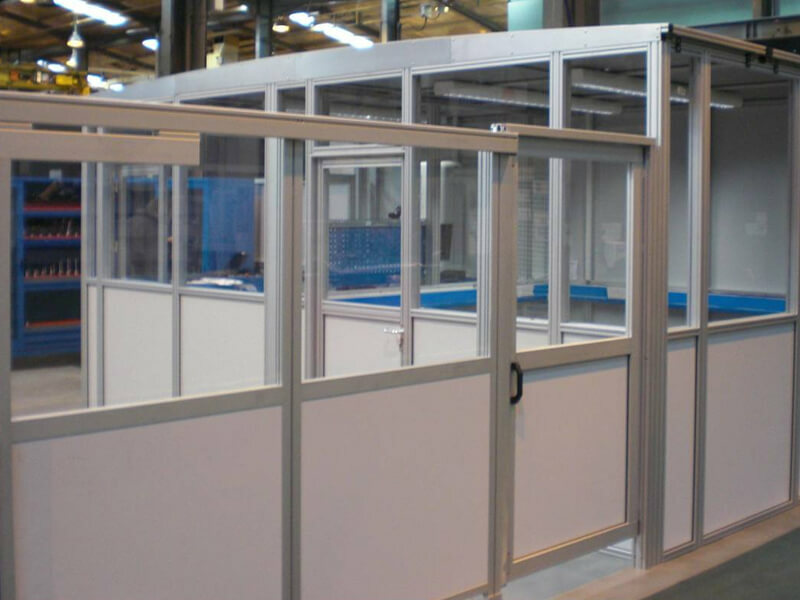 Partitioning is manufactured from a range of specifically designed aluminium profiles comprising blend profiles, clamp profiles and frame profiles. 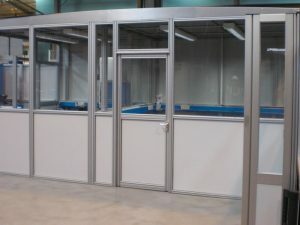 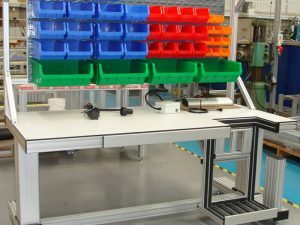 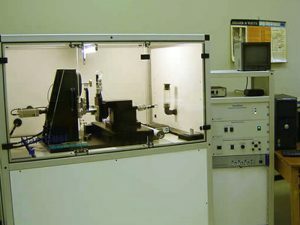 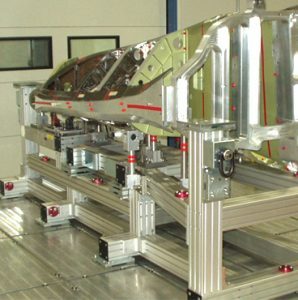 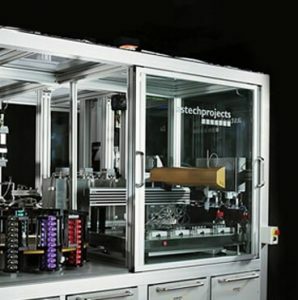 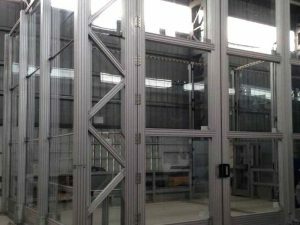 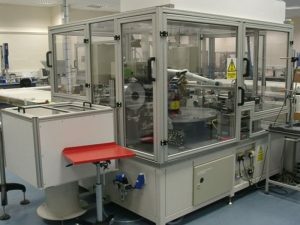 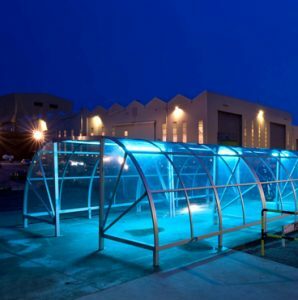 The aluminium enclosures and guards are constructed to customer requirements using various infill materials such as polycarbonate, plywood, aluminium sheets or bullet proof glass, which provide total safety to operators and observers both in and out.